Apple’s 10th anniversary for the iPhones will take place in 2017, and the company has something ‘spectacular’ planned for the occasion. Apple’s 2017 iPhone will be named “iPhone 8” and it will be the next sensation in the market. “iPhone 8” is a tentative name, and yet the most logical choice for the device. According to “Tim Cook”, “iPhone 8 will definitely create a real revolution unlike it’s predecessors”. So, our expectations and estimations for the upcoming iPhone 8 is really really at its full brim. 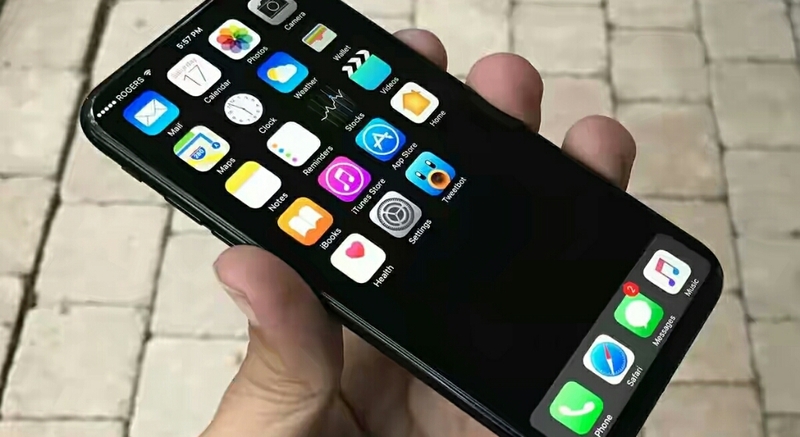 As usual, we’ve got several months ahead of us, until the launch of the iPhone 8, but due to Apple’s mapped out ambition for the next iPhone, rumors are already circulating in abundance, and tech enthusiasts have started hinting on the impressive features the iPhone 8 will bring. Apple’s iPhone 7 and iPhone 7 Plus were both very impressive pieces, considering the “red” edition which was released few weeks ago. It was a real show stealer and it received immense love from the Apple users who were in utter shock. Following the rumors, Apple are testing more than 10 prototype iPhone models. So it is very early or perhaps not entirely clear on the features we’re going to see. Thus Rumors suggest that the brand will come up with a radical redesign, with an edge-to-edge display. This means that there will be No Bezel, not even on top or bottom. So the display will be housed with features like Touch ID fingerprint sensor and a front-facing selfie camera. Apple may even get rid of the Home button, perhaps this was the Tim Cook’s revolution for the brand. 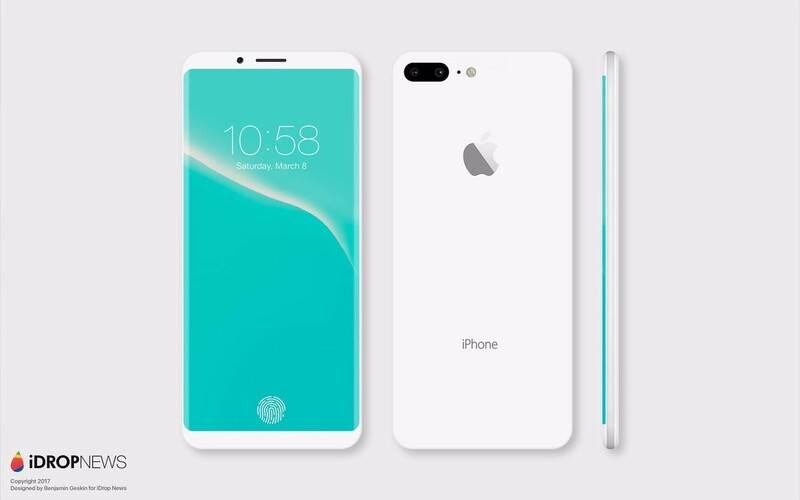 “Jony Ive” has always been passionate to introduce an iPhone that will consist of a single sheet of glass, which will certainly be essential if Apple wants to introduce a wireless charging system. But according to the rumor, we may only see a hint of glass in the body and the base will most probably be metallic. The edge-to-edge design idea for the iPhone 8 looks valid, so we’ll likely see an iPhone 8 with a 5.8-inch display and a 5.15-inch usable area or a slightly larger display screen that’ll house the virtual button. Apple will use a flexible OLED technology, for the iPhone 8 display instead of LCD, this will ensure a device that consumes less power with higher contrast ratio and vibrant colors. The iPhone 8, may even feature a curved edges just like what we saw on the Samsung Galaxy S8. According to the rumors, iPhone 8 may feature a 10-nanometer A11 chip, that’ll be faster both in speed and efficiency. As per another rumor, the iPhone 8 will also feature a “long range” wireless charging system, plus a biometric additions such as iris, facial or gesture recognition. The dual-lens camera, which comprises both lenses will also feature an optical image stabilization. 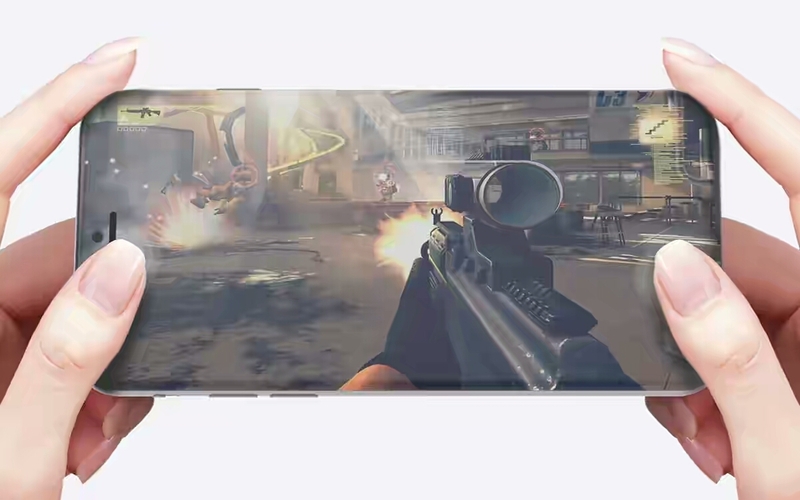 The iPhone 8 display, will really enrich gaming performance. Also the flagship will feature an “IP68 water resistant. Apple may re-adopt the glass body used in the iPhone 4, and thus the iPhone 8 will feature a glass body that’ll be built around an aluminum or stainless steel frame. iPhone 8 could adopt a type USB-C port, a 3D sensing capabilities for the front-facing camera which will allow it to find location and depth of objects in front of it. Here’s the recap for iPhone 8 rumored features. Now with this features, we are sincerely hoping for a unique and feature-packed iPhone 8. Further more, another rumour unveiled online, saying that Apple are on the verge or they’re planning to produce a total of three iPhone models in 2017. It is actually confusing, but since iPhone 8 is sure, perhaps the other two device will be called iPhone 7s and iPhone 7s Plus. 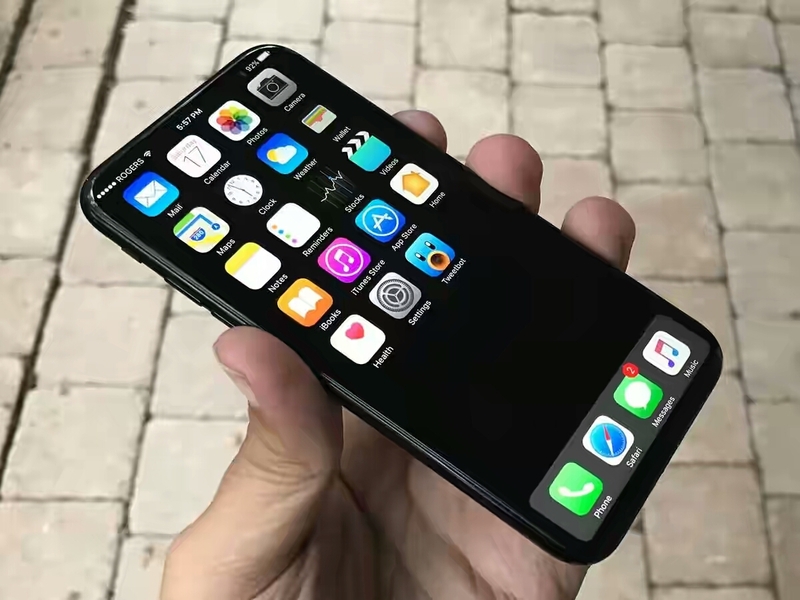 Multiple rumors also suggest that there will be three (3) versions of iPhones, first is the “Premium” OLED model & second will be a two standard LCD devices, with sizes that may include 4.7 inches, 5.5 and 5.8 inches OLED display. The “high-end” OLED iPhone 8 will likely feature a glass body with Bezel-less screen while others will continue with aluminum body. Let’s take a look at the unofficial preliminary specifications of the iPhone 8. The above specifications for the iPhone 8 seems not to be completed, or perhaps it is not well clarified. But we are to expect more news/rumors detailing the iPhone 8 with a premium and plethora features. 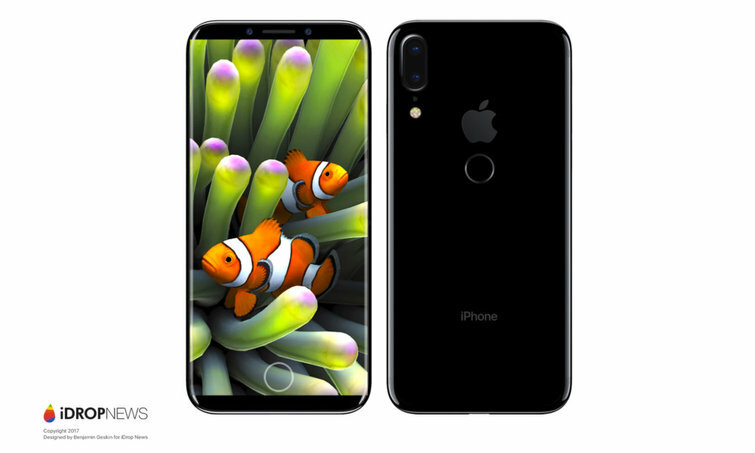 The iPhone 8 release date has not been confirmed by Apple yet, however you’d remember that the past few years, Apple has released its iPhone in Septembers. So following the rumors, we’re to expect the new lineup ‘iPhones” (iPhone 7s, 7s plus and iPhone 8) to be unveiled in the month of September 2017 and the price could be $1,000 upwards. The iPhone 8 will certainly brings tons of features, also Apple’s artificial personal assistant named Siri will be integrated in the iPhone 8 with enhanced or improved functionalities. Overall the iPhone 8 will bring spectacular features and it’s sells will certainly be tremendous just like the iPhone 6 and iPhone 7.